BullBag CEO, Paul DiSpazio was asked by Waste Advantage to write an article about the differences between conventional metal dumpsters, removal services and dumpster bags. This article was published in the April 2018 issue of Waste Advantage. 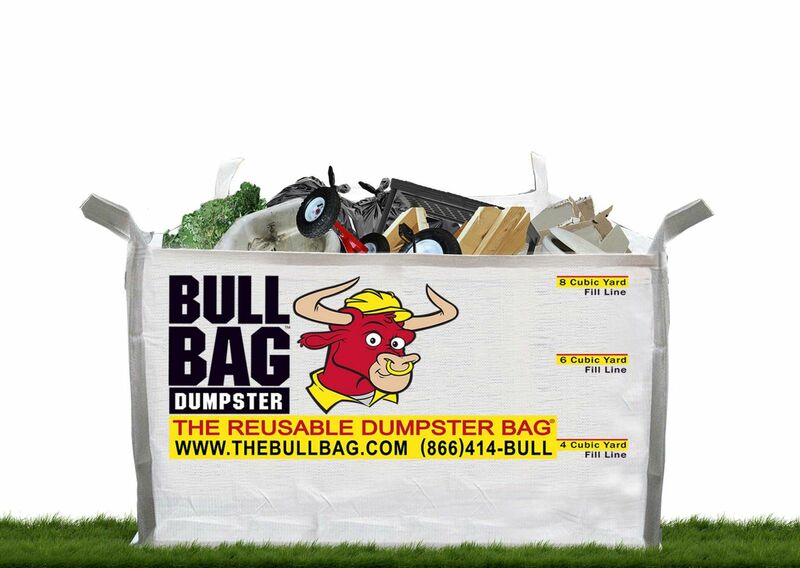 Houston, TX (03/07/2018) BullBag Corporation, the originator of The BullBag®, “The Reusable Dumpster Bag®” announces they will be available for sale in all Houston Home Depot locations beginning March 19, 2018. 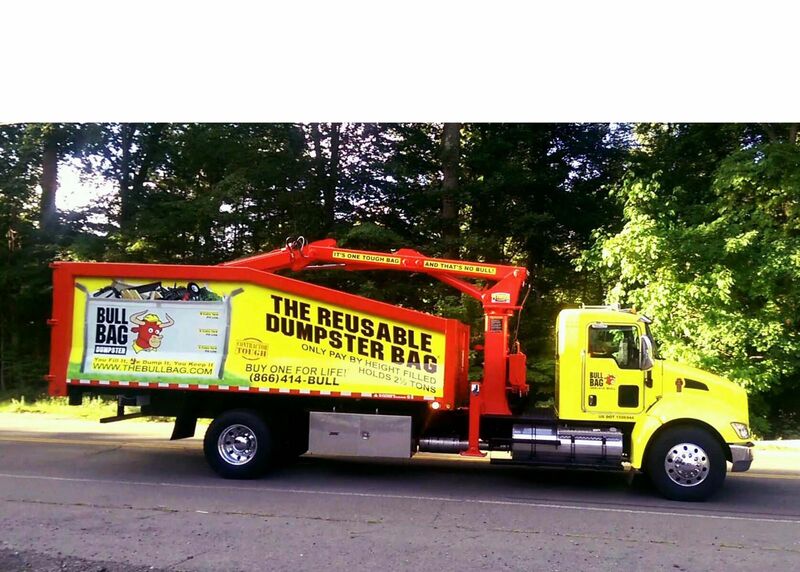 BullBag Dumpster Bag Proud to Support United States Military Veterans! 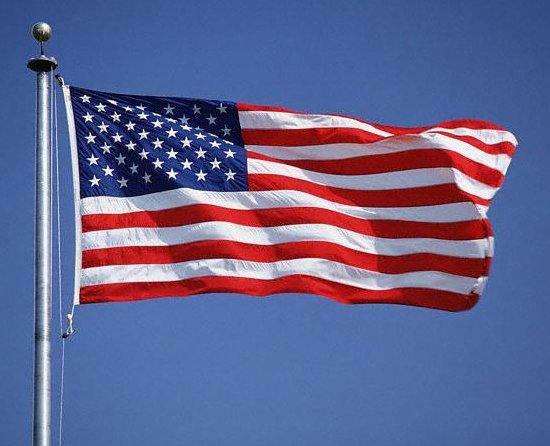 BullBag dumpster bag is proud to be a supporter of our men and women who proudly served the United States of America. They are the ones that have kept us safe, concreted the many freedoms we take for granted and protect our home front from those who may be jealous of the things we all work so hard for. Every day of the year, BullBag proudly gives any veteran - active, reserved or retired - a discount off of their disposal as a way of saying thank you. 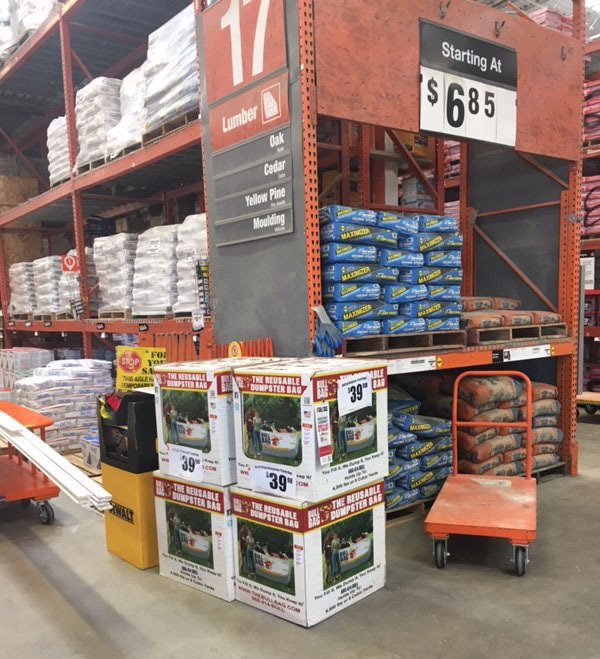 BullBag Corporation has stocked Houston Home Depot stores with BullBags – the reusable dumpster bags to enable those impacted by Hurricane Harvey to immediately clean up and rebuild. BullBag has also sent its disaster teams to Houston, Texas to provide disaster support and cleanup efforts. 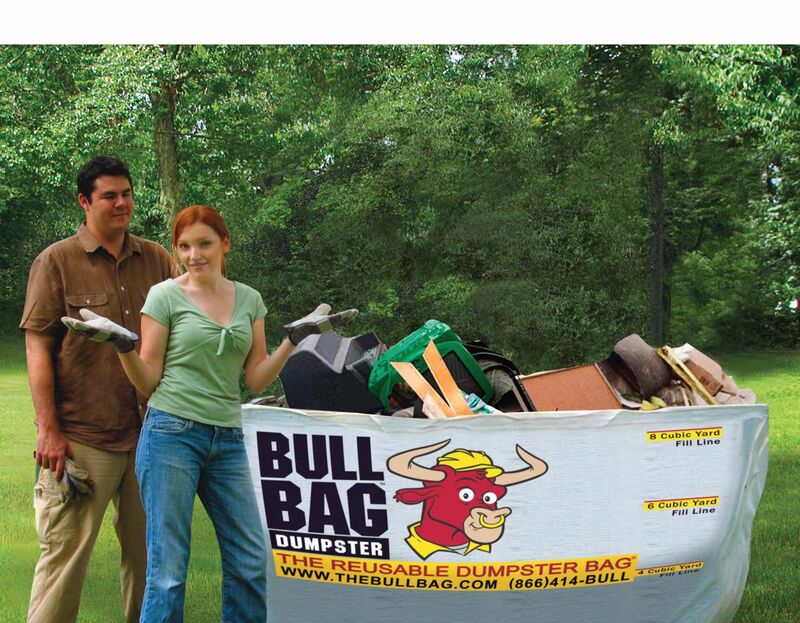 BullBag Founder and CEO, Paul DiSpazio, says that “we are proud to be a part of helping our Houston Families rebuild after Hurricane Harvey by enabling those impacted to be able to more easily get the dumpster bag they need. We are excited to have the Texas expansion and look forward to becoming a staple in the community along with providing jobs for years to come. Entering into this agreement with Home Depot puts the dumpster solution in everyone’s hands immediately at cost and time savings over metal dumpster rentals and the benefits of no waiting.